We are members of the Norwich Diocesan Association of Ringers. 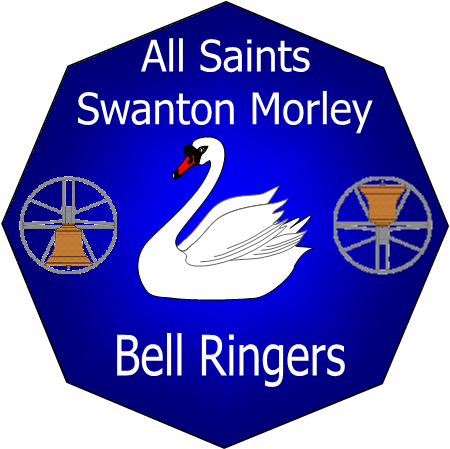 The Swanton Morley Bell Ringers have launched the Centenary Memorial Bell Appeal, which will see two new treble bells added to All Saints, to commemorate the centenary of the end of the First World War and 100 years since the formation of the RAF. In addition to the two new bells we are aiming to add a range of training equipment to the tower to further develop our teaching of ringing. 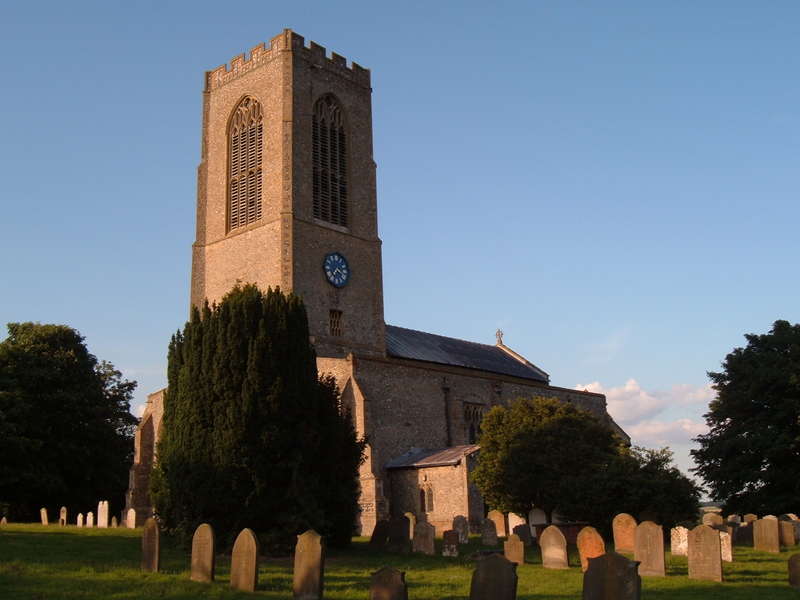 At Swanton Morley we have 6 excellent bells with the tenor weighing 8cwt housed in the impressive tower of All Saints Church Swanton Morley. We ring regularly on a Friday evening for Practice and on a Sunday morning. We ring a variation of methods from doubles to some minor as well as call changes. We have ringers at various levels, from some taking their first steps to those who are more experienced. We are always happy to welcome people to our tower to join us for our practice as well as visiting as part of their outing or to ring a quarter peal or peal. Due to the bells weight and easiness to ring, they are fantastic bells to be taught to ring on. The friendly team are also always there for encouragement. The Centenary Memorial Bell Appeal will see two new lighter treble bells added to the current ring of six, therefore creating a ring of eight. 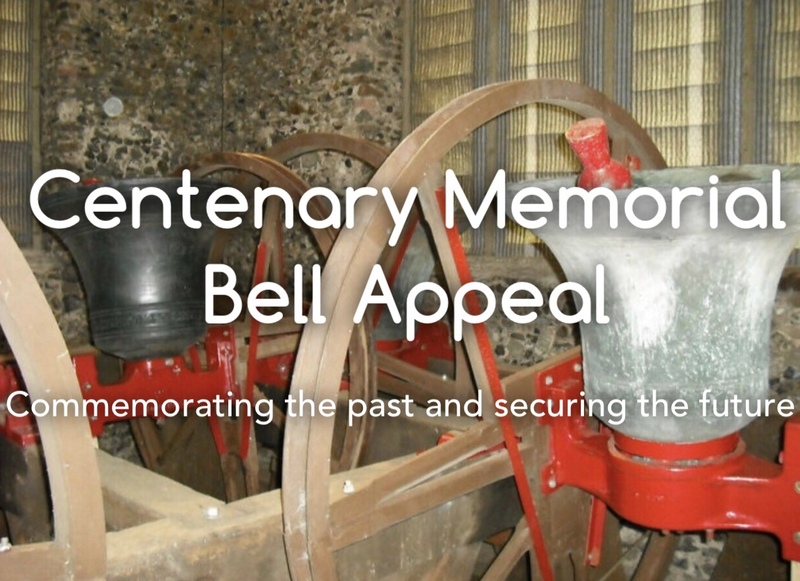 One of these new bells will become the �Centenary Memorial Bell�. One half of the bell will bear inscriptions to commemorate the centenary of the end of the First World War, whilst the other half will bear inscriptions to commemorate the centenary of the formation of the RAF.